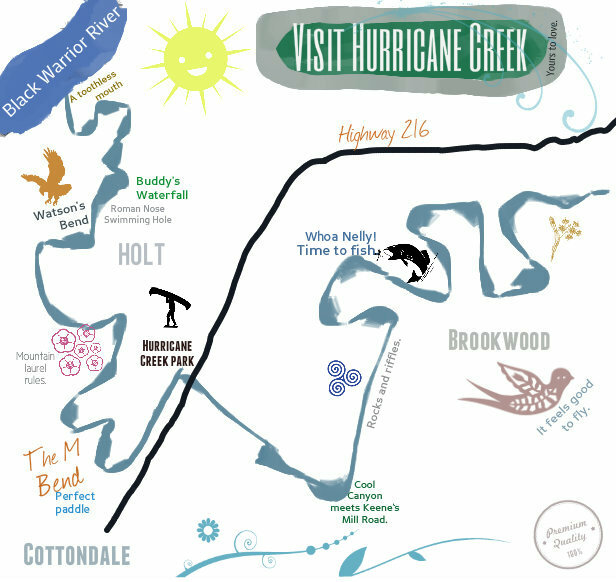 To join The Friends of Hurricane Creek or support Your Hurricane Creekkeeper, send your tax-deductible donation using online through Razoo. 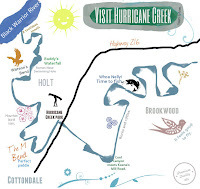 Or mail a donation to Friends of Hurricane Creek, P.O. Box 40836, Tuscaloosa, AL 35404. Take a few minutes to update our membership form with current information and interests. Thank you so much for your support.